Lena’s story begins in a small town on the Italian island Sicily. 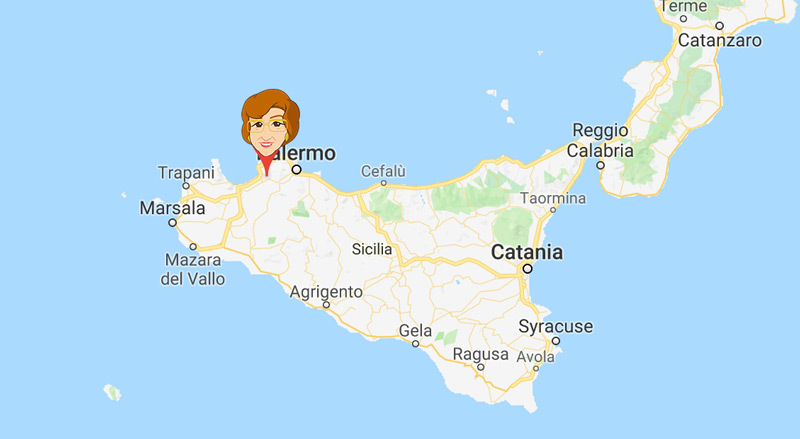 Borgetto (Bor-Jet-OH), where Lena was born, is just outside of the Sicilian capital Palermo, in the mountains. It was there where Lena learned to cook. She prepared meals for her family and also helped in the small café her family owned. When Lena was 21 she immigrated to the United States with her family and settled in Monroe, Michigan. 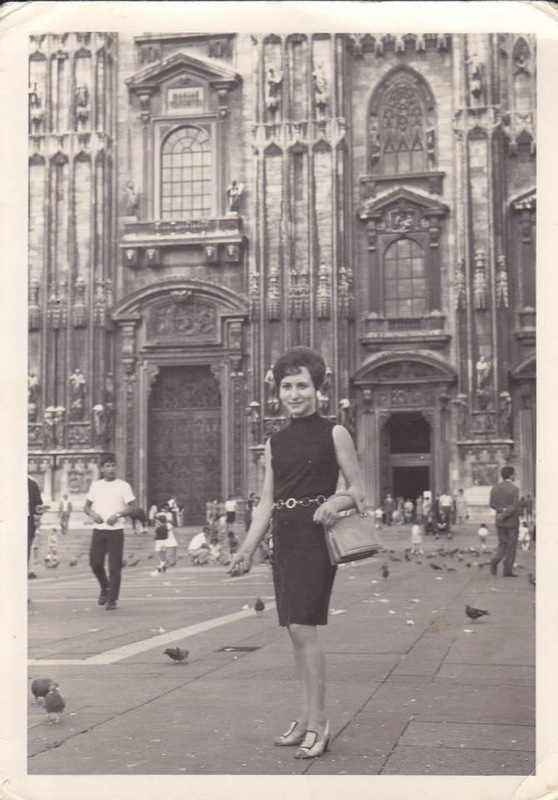 She was often quoted as saying, “If there was a bridge to Sicily, I would have walked back.” Lena continued to prepare meals for her family and occasionally baked cookies and pastries for special events. After getting married and raising three boys, Lena opened her first pizza shop in Lambertville, MI in 1994. 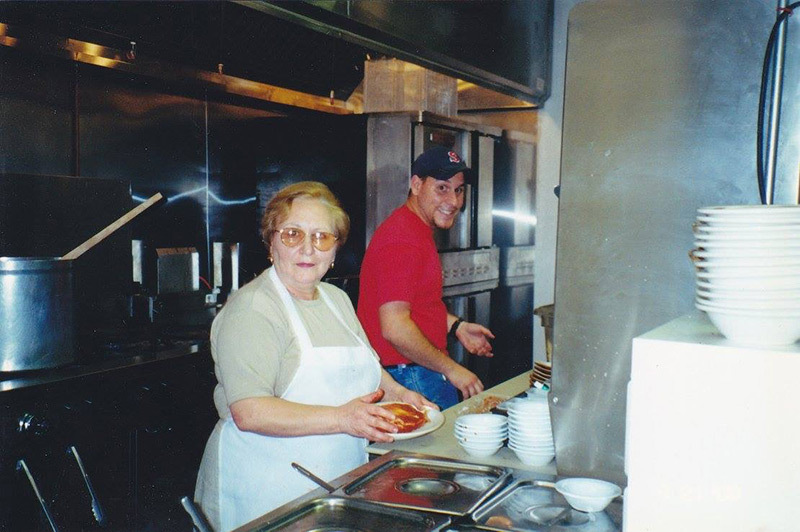 She, along with her family, operated the small carry-out pizza shop. In 2000, Lena and her family bought a small restaurant in Blissfield, MI. Lena’s Italian Restaurant opened on September 19, 2000. Lena has been using all of her old world Sicilian recipes to bring you a little taste of Sicily here in Blissfield for over 18 years.